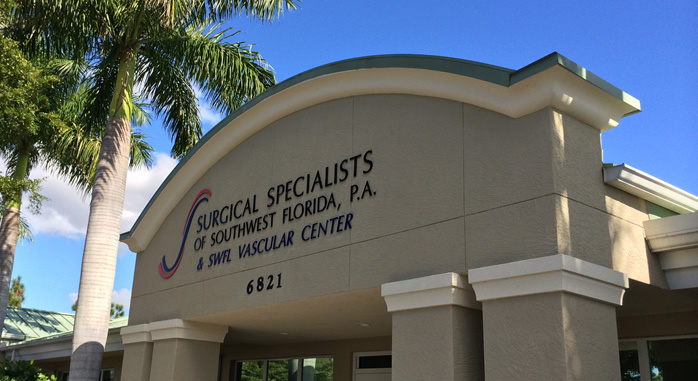 Surgical Specialists of SW Florida is the leading surgical care provider in Fort Myers, FL. We provide a wide variety of general and vascular surgical procedures. We understand the need for consistent care. We treat each patient like family. Our compassionate, professional staff is dedicated to providing the highest level of care possible. Because we are physician owned, we are patient driven. This means that we can focus more on providing excellent care, and less on the bottom line. We are not tied to any large medical corporation. We provide effective care that is responsive to the needs of the community we serve. Being physician owned means that our doctors are able to focus on you! Although we do offer same-day appointments when available, we encourage making appointments as far in advance as possible. Our friendly staff will be happy to answer any questions you have regarding scheduling and payment arrangements. In order to better serve you, please complete the required forms and bring them with you to your next appointment.